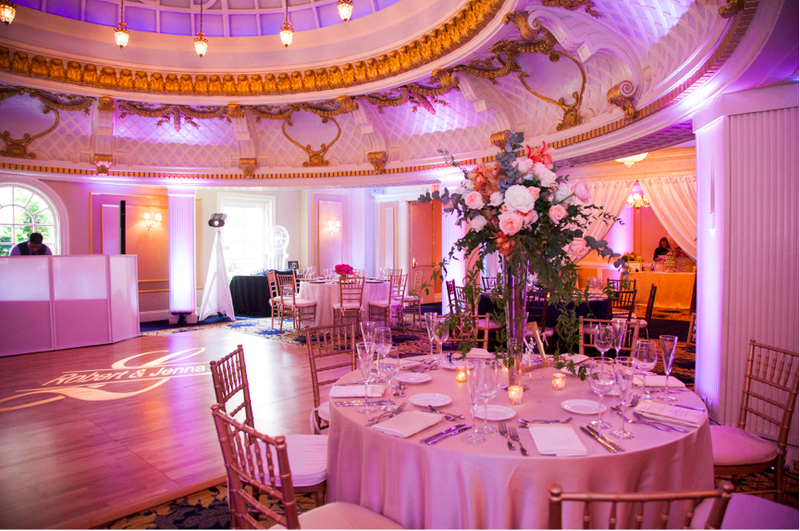 Musette Bridal is honored to be included as a preferred vendor at the Third Annual Wedding Showcase held at the acclaimed Lenox Hotel Boston. 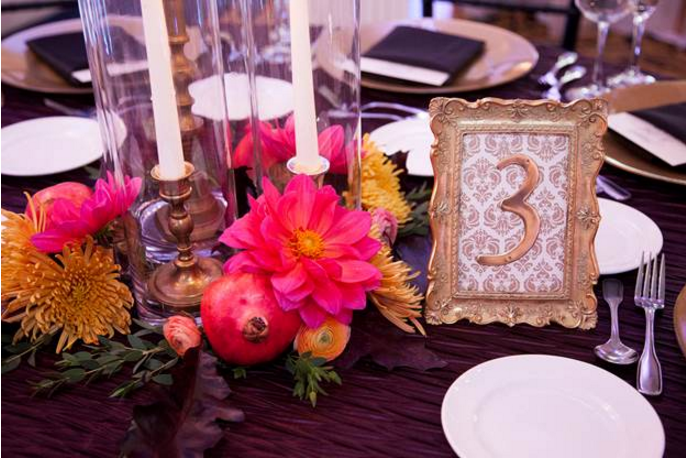 This amazing event will feature a range of vendors whom are all experts in their field and ready to assist you with your wedding plans or general questions. Whether you’re looking at the hotel as a possible venue or simply browsing the vendor exhibit hall, swing by to meet the area’s finest while enjoying a mimosa and sampling delicious food. 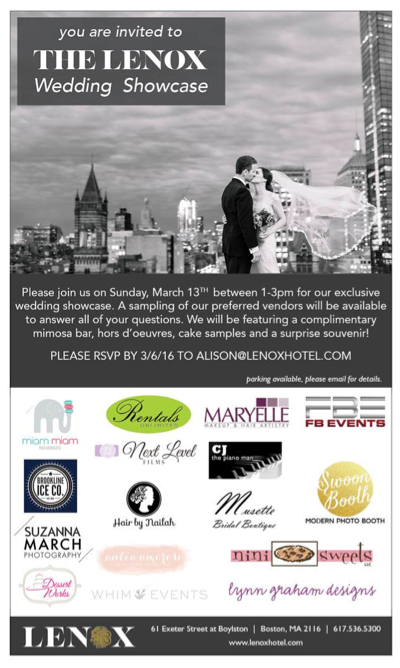 Musette Bridal is excited to be a part of this fabulous showcase. 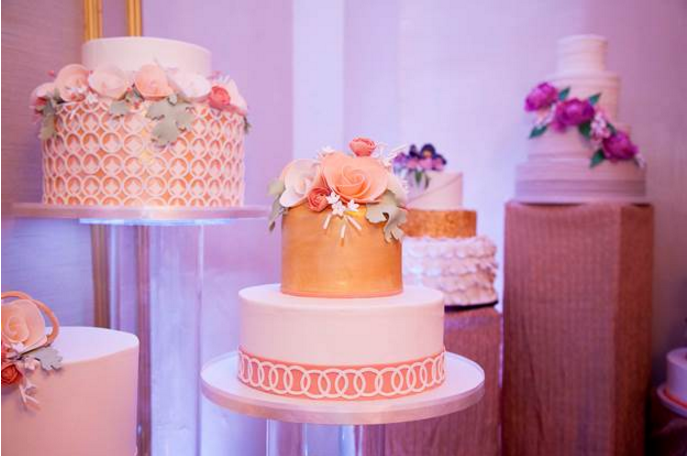 Whether you’re newly engaged or in the throws of your wedding plans, this complimentary event is one you won’t want to miss. 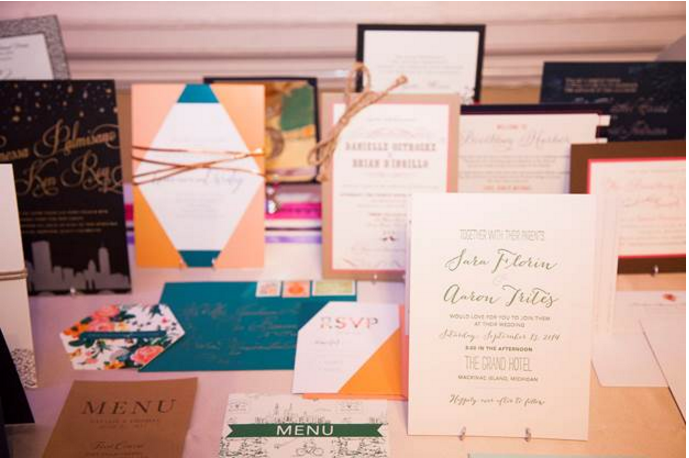 All you have to do is RSVP to ALISON@LENOXHOTEL.COM and show up! 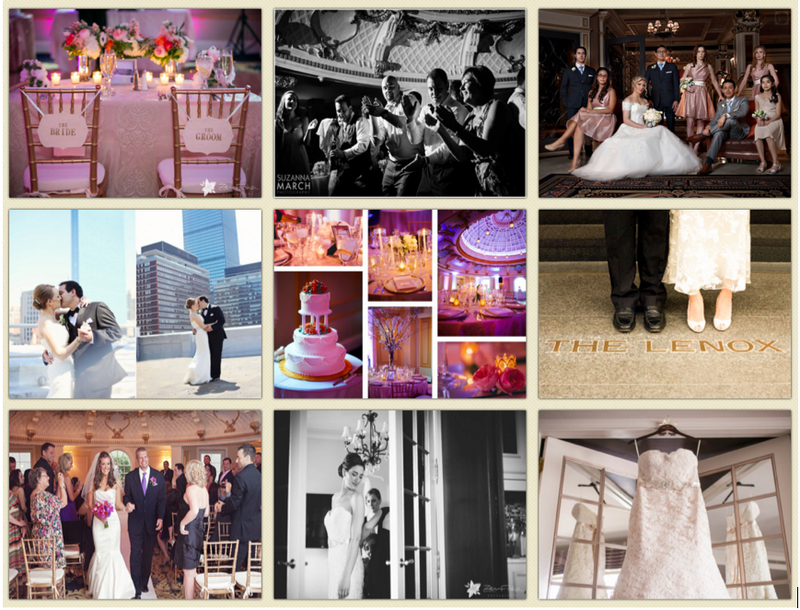 Here are some photos from weddings at the Lenox and from last year’s event. 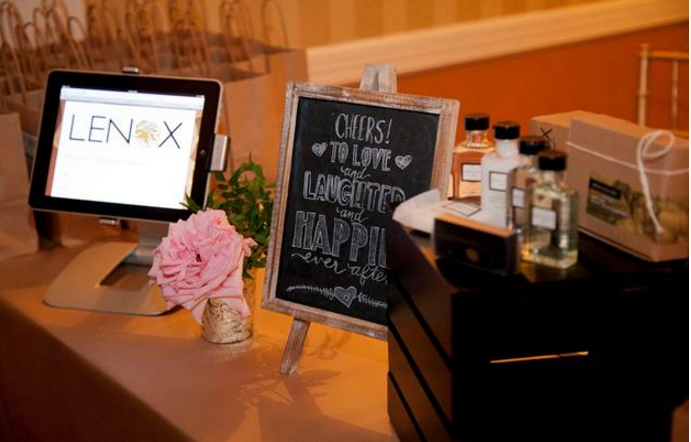 We hope to see you at the Lenox Hotel this weekend. Be prepared to have a wonderful day of fun!